So many of us need a gentle boost to our spirits right about now. Lemon Balm, Melissa officinalis, can be the perfect antidote that has stood the test of time. The lemon-y scent is uplifting to our mind & spirits while the effect, on our bodies, whether taken internally or applied topically, is soothing, calming and balancing. 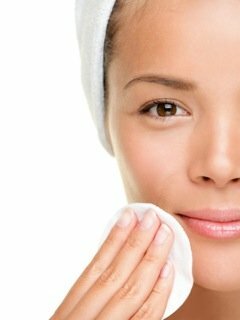 Aggravated skin or frazzled nerves are relieved by this member of the mint family. Our new tea line, Flying Bird Botanicals, utilizes Lemon Balm in several of their tea formulations for it’s many beneficial properties and fresh, citrus-y flavor. 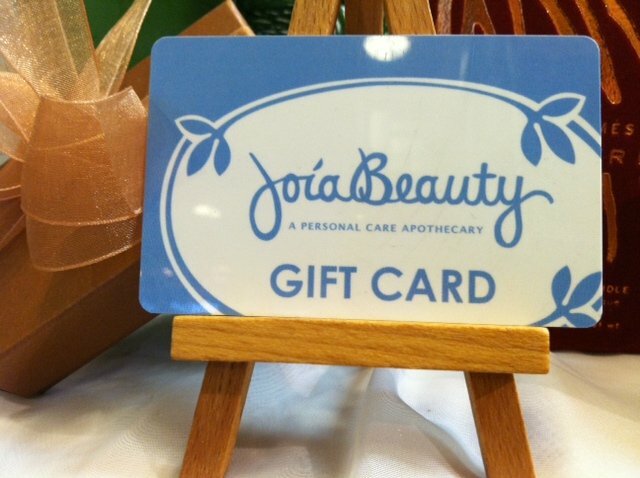 Start your day with Blue Bird Morning, a staff favorite, which uses lemon balm for its uplifting and balancing effects. 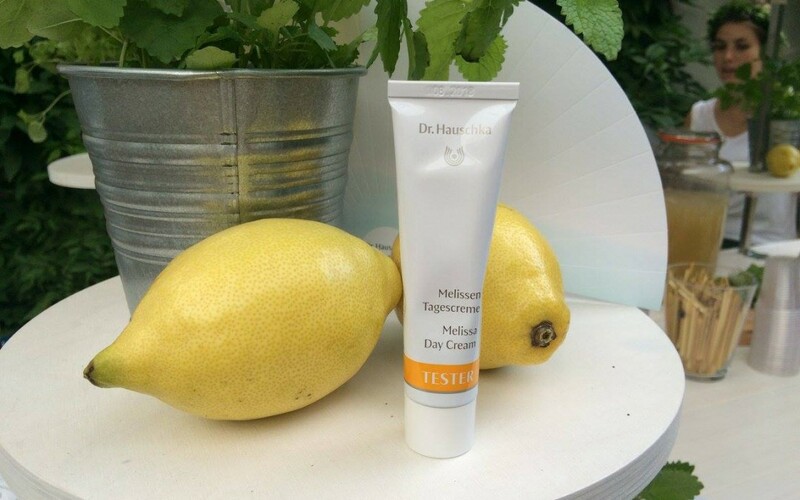 Melissa Day Cream from Dr. Hauschka uses Lemon Balm to balance combination skin and calm & soothe sensitivities.